Recently, a lot of rumours have started to float regarding the link-up between leading Telugu actor Sai Dharam Tej and renowned actress Niharika Konidela. Various publications have reported about them tying the knot which has turned out to be completely false. 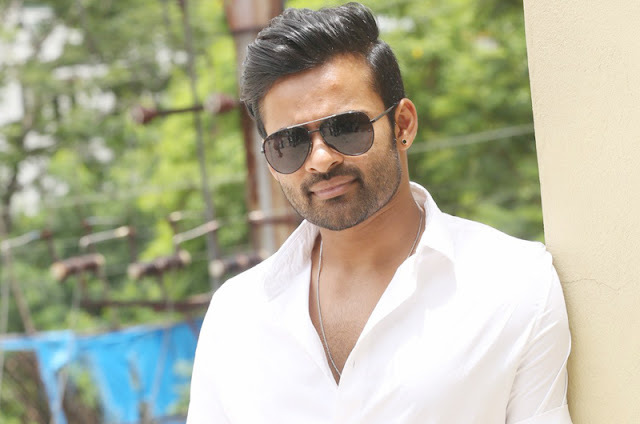 Refuting these rumours, Sai’s spokesperson said “Sai Dharam Tej is upset and has condemned baseless rumors published by some media houses about his marriage with Niharika Konidela who is like his sister. He said they are like one family from childhood and bonding between them is like brother sister. He requested media houses to please cross check facts with official sources before publishing such sensitive news especially related to a girl. Such baseless stories will hurt sentiments.